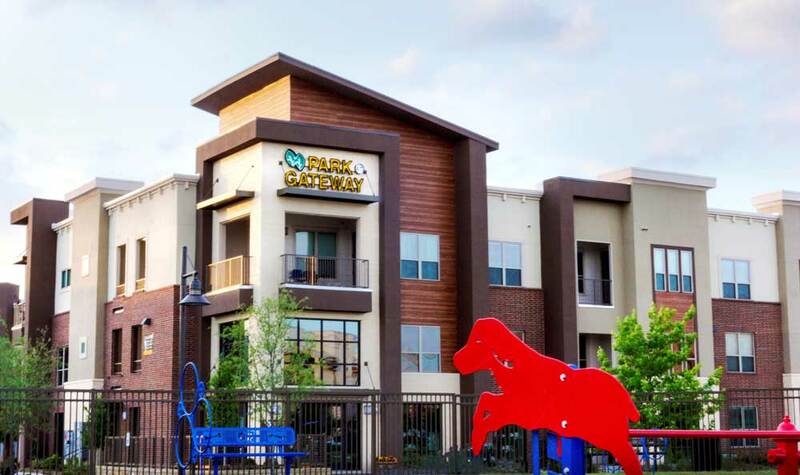 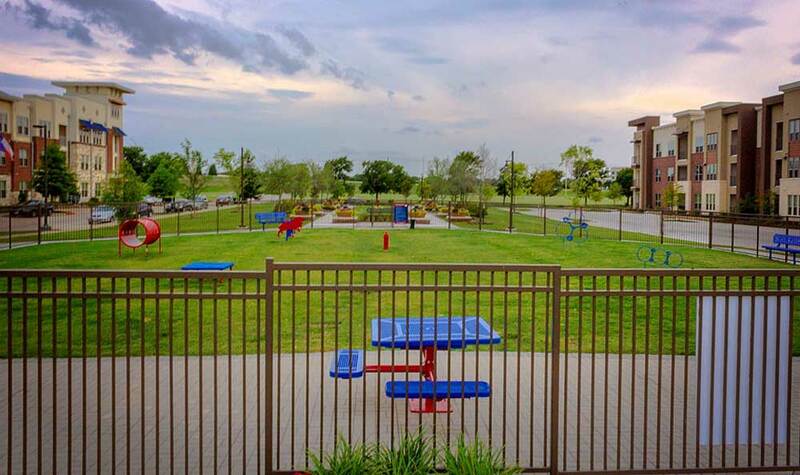 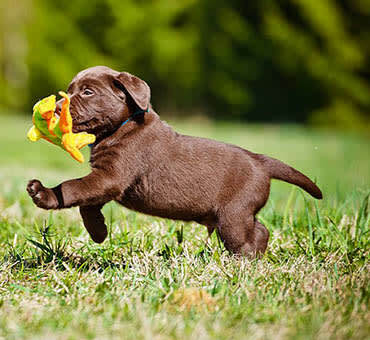 Treat your pet to a lifestyle of luxury at Park at Gateway. 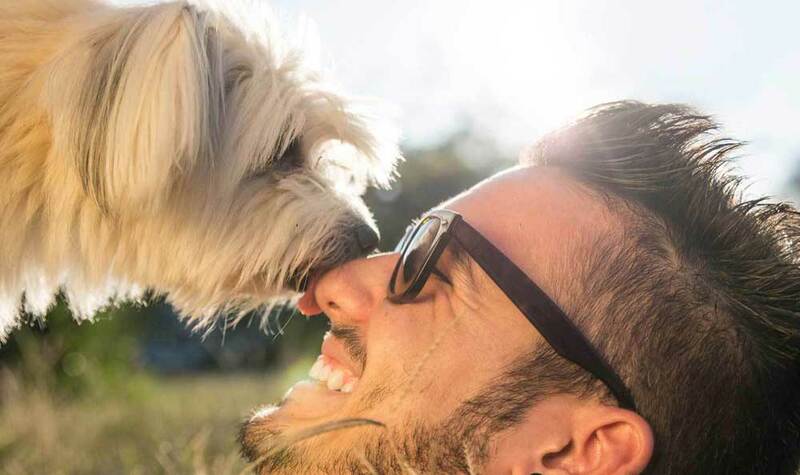 Our spacious one, two, and three bedroom apartments are perfect for sharing with your four-legged family members. 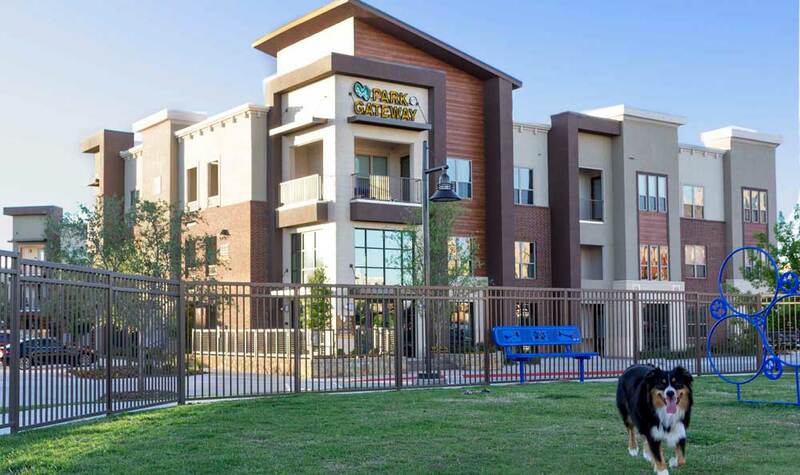 Park at Gateway is proudly pet friendly.